Team India meets with Shri Prakash Javadekar, the Union Minister for Human Resource Development. 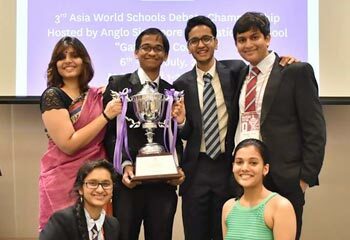 For the first time in ISDS history, Team India reached the Finals of the World Schools Debating Championships (WSDC) 2018, winning the Silver. 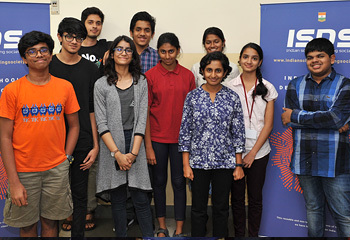 Team India debaters were felicitated for this incredible achievement in Chennai by the Indian Schools Debating Society (ISDS) and the Ramco Group.